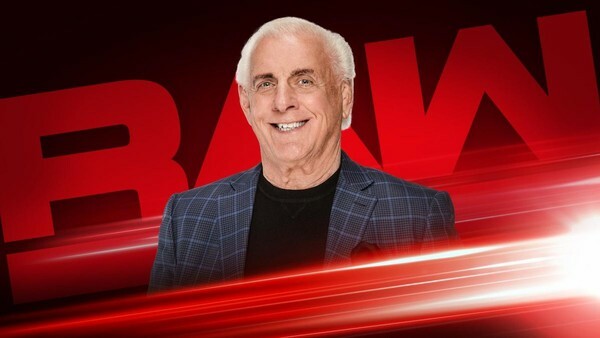 'Nature Boy' will return to Raw on 25 February. Lock away the fine china: WWE have announced that Ric Flair will celebrate his 70th birthday on Monday Night Raw in two weeks' time. "The Nature Boy’s parties are never modest, so we can only imagine what lavish festivities are in store … and which Superstars and WWE Legends will drop in for some stylin’ and profilin’." Flair's last WWE appearance came during a live sing-song with Elias during November's Starrcade special. He had been scheduled to join Hulk Hogan in eulogising close friend 'Mean' Gene Okerlund last month, but was not present on the night. Slick Ric hasn't been seen on Raw or SmackDown since he joined former Evolution buddies Triple H, Randy Orton and Batista as part of the SmackDown 1000 celebrations on 16 October.